Looking for your next great family vacation? Try Disney Vacations! My friends often assume I take my family on so many Disney vacations because of a love for the characters and the rides. Time and again, I find myself explaining that Disney offers so much more than a wave from a fun loving mouse and a thrill down a roller coaster hill. Disney provides my family with much needed opportunities to spend quality time together. On September 25, my teenage daughter and I had a blast at the opening night of Mickey’s Halloween Party inside Disneyland Park. I’m now convinced without a doubt that this is one of the best special events at Disney. What a treat it was to enter the park in the late afternoon and stay until midnight. The Halloween Party began at 7pm, but the party ticket allows people to enter the park three hours earlier and stay until closing. We arrived just prior to the start of the party, and we noticed the park emptying out as those of us wearing the sparkling blue party wrist bans poured in. 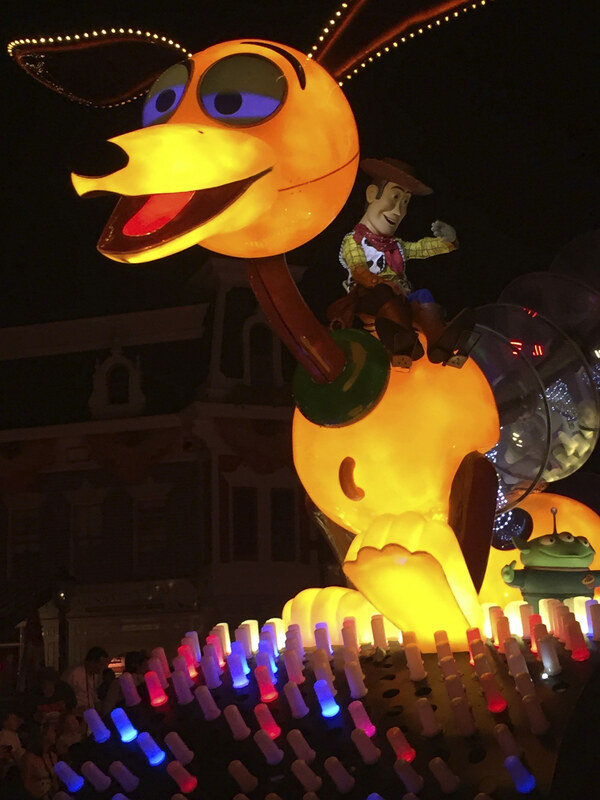 We loved our evening filled with excitement…..rides with virtually no waits, easy viewing of the Disney’s new Paint the Night Parade, and the not-to-be-missed dazzling fireworks themed especially for the Halloween season. Not to mention the well organized trick-or-treat trails offering plenty of both candy treats and healthy options for kids and kids-at-heart. Perhaps it was the festive nature of the party or the smaller crowds inside of the park that allowed the friendly cast members to interact even more than usual with the guests. It was such a pleasure to see young children dressed in adorable costumes, dancing with excitement. This is a place where families are truly able to celebrate Halloween together in a completely safe and not-so-scary atmosphere, surrounded by yummy treats and extraordinary entertainment. 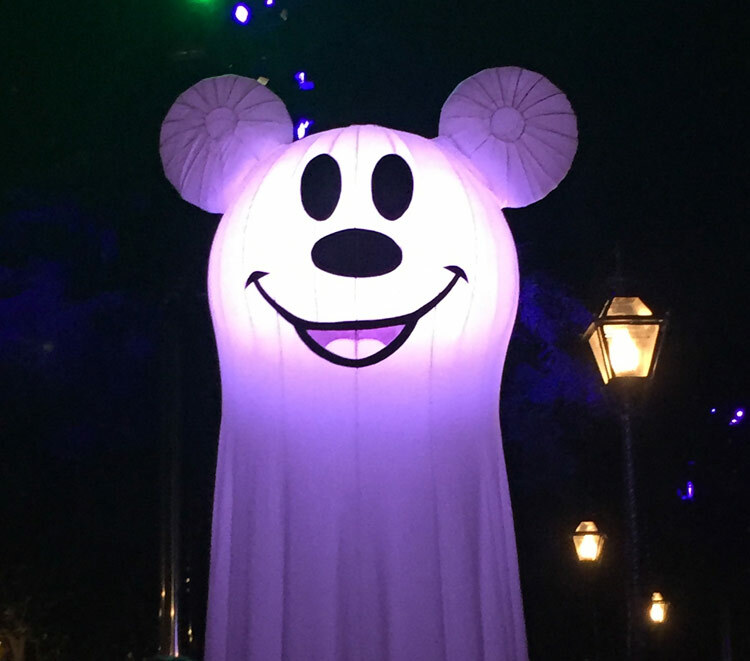 Mickey’s Halloween Party added to my memorable 2015 Disney vacations. 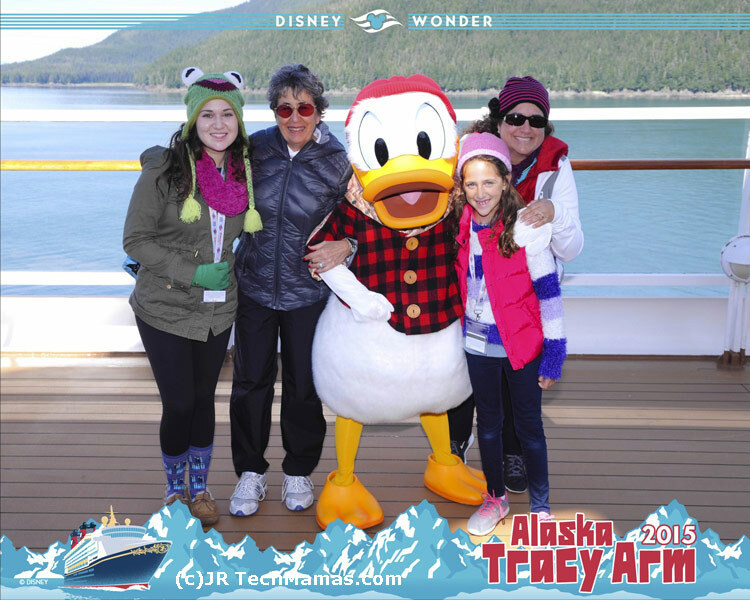 Earlier this year, my family celebrated my parents’ 50th wedding anniversary by taking the Disney Cruise to Alaska. We’ve sailed with Disney to the Caribbean and Mexico, walking away from each cruise feeling like that vacation simply couldn’t be topped. 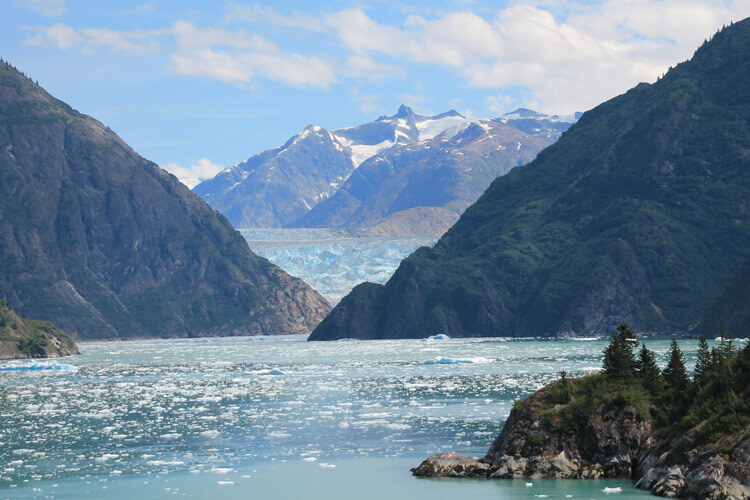 This summer’s Alaskan Cruise managed to rise to the top of our favorites, once again proving Disney’s uncanny ability to hold true to its value of providing unparalleled family entertainment, education, and respect for our environment. 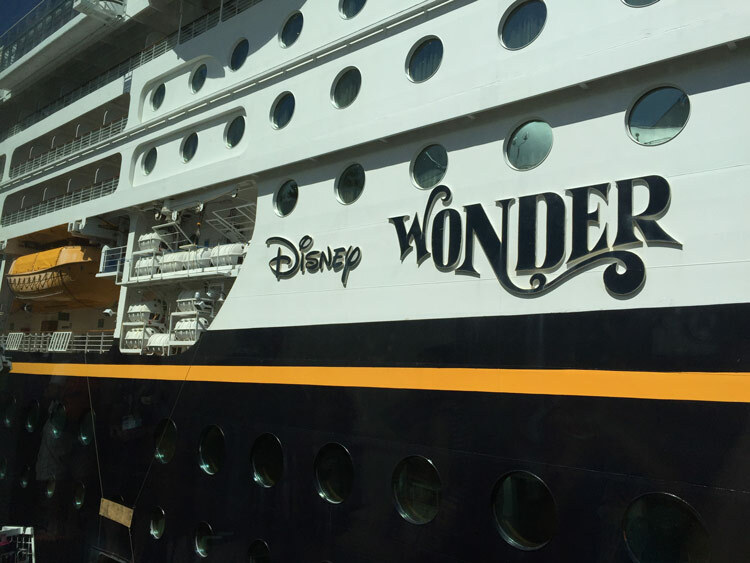 Our group ranged in age from 9 to 77, spanning a great variety of interests, and Disney provided perfect activities for each and every one of us throughout the entire cruise. Whether one of us was playing basketball, learning magic, dancing with a princess, participating in a games show, listening to a naturalist talk on bears, soaking in the hot tub, or taking in a Broadway-style evening show, we were completely happy and able to enjoy our time together as a family. Impressively, the Disney Cruise Line is successful at attending to the smallest details and taking excellent care of all guests onboard. One of my favorite days was our “day at sea” in Tracy Arm. Sipping mulled wine while slowly passing by glaciers as the naturalist explained what we were viewing was both spectacular and educational. Speaking to Disney’s attention to every detail, cast members engaged in games and sports with the children on the outside deck, so these energetic children could see the surrounding natural beauty while being fully entertained by the cast members. Characters popped up seemingly nonstop for photo opportunities with the gorgeous natural backdrop, cozy blankets were passed to ease the day’s chill, and hot cocoa and warm soups were served to guests who didn’t want to move from their spots along the rail. And dare I mention the fresh, delicious salmon BBQ lunch on deck that day? Disney gave us the gift of a memorable family day filled with natural beauty, education, entertainment, warmth, and comfort. For my family, this is what a Disney vacation means to us. And yes, we’ve already booked our cruise for next summer! The countdown has begun. Jennifer Rosenberg is a licensed marriage family therapist, specializing in children. She is married with two teenagers, and she loves taking her family on vacations to Disney. She believes in planning out her itinerary to make the most of what Disney has to offer unless she’s on a Disney Cruise, in which case she treasures the schedule left on her bed at turn-down each evening! She loves helping her friends to carefully plan out their Disney vacations so they can enjoy the magic while staying focused on what matters most…quality time with friends and family. 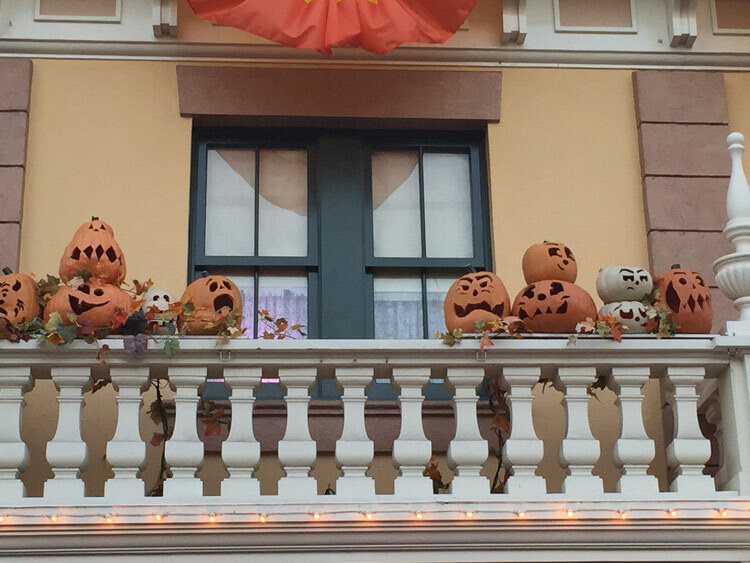 For more Disney fun, check out the TechMamas.com posts “Halloween Time at Disneyland Resorts” and “Live the Magic of Disneyland at Halloween Time“. Disclosure: Some event related expenses were sponsored to TechMamas.com.